Audi A6 Avant Interior, Sat Nav, Dashboard | What Car? 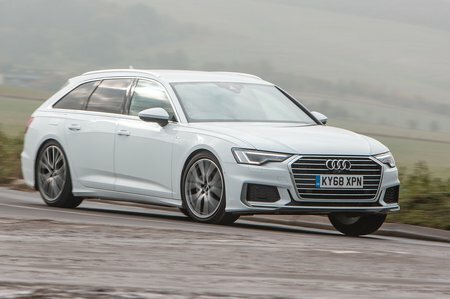 Every A6 Avant has a comfortable driver’s seat with a huge range of electric adjustment (including four-way lumbar), so this a great car in which to tackle a long journey. S line models bring bigger side bolsters to hold you in place more securely when you take to twistier roads. 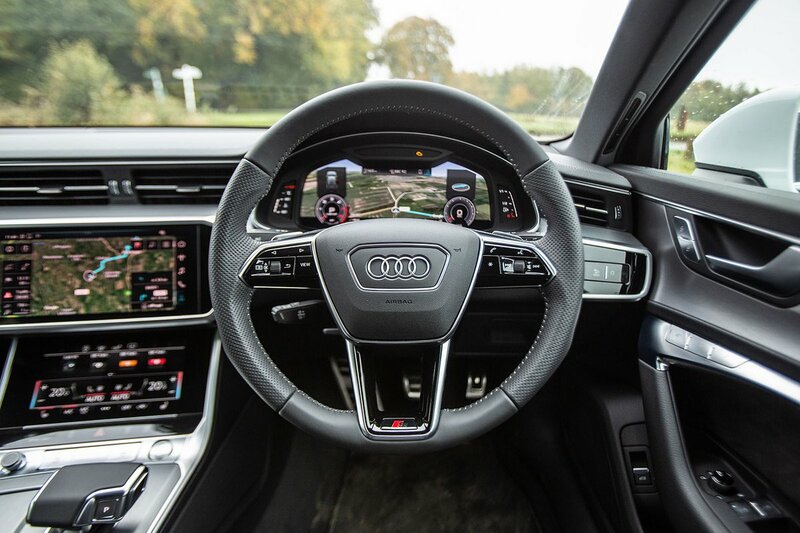 The climate control is adjusted via a 8.6in touchscreen, which is positioned low down on the centre console. With its main climate menu always on display instead of having to share real estate with numerous other menus, it’s more intuitive than the Volvo V90’s similar arrangement. However, we reckon the traditional buttons and knobs of a BMW 5 Series Touring and Mercedes E-Class Estate (not to mention older Audi models) make things easier still. Seeing out of the front of the A6 Avant and over its bonnet is no problem, and relatively slender windscreen pillars do little to interrupt your view of roundabouts and junctions. True, the rear screen is shallower and more steeply raked than that of the E-Class Estate, but parking is still made easy by the front and rear sensors and a reversing camera that come as standard. Entry-level Sport trim models have excellent LED front and rear lights and S line models get even more sophisticated Matrix beam headlights that can adapt their light output to suit the conditions. A second touchscreen is positioned above the climate control panel, and gives you access to the stereo, phone and sat-nav. With menus that are logically laid out, it’s an arrangement that works well when the car is stationary. However, the screen is distracting to use when driving; switching between menus and finding the correct area of the screen to touch requires that you take your eyes off the road. It’s worth considering the optional Technology Pack, which not only increases the size of the screen from 8.8in to 10.1in, but brings a voice control system that recognises natural speech instead of insisting that you learn specific commands. Other options include two Bang & Olufsen stereo upgrades: the 705W premium sound system and the more powerful 1920W 3D advanced sound system. 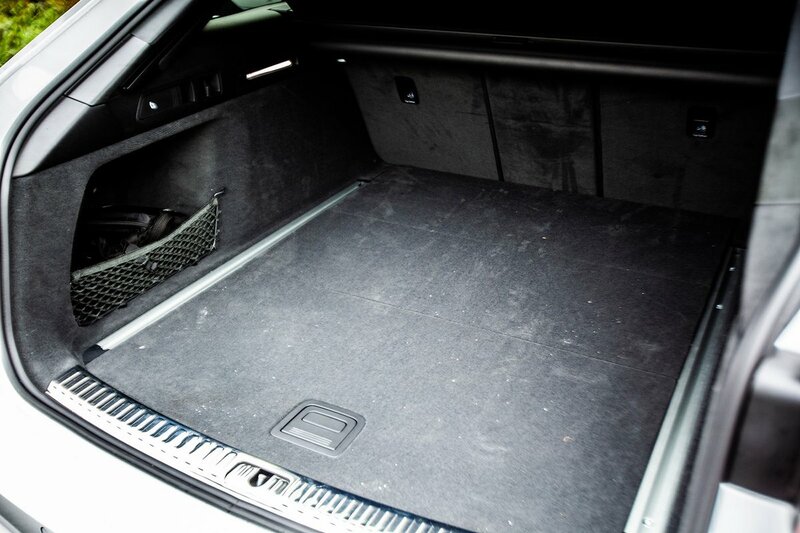 Audi is famous for the quality of its interiors and the A6 Avant does nothing but reinforce that reputation. Not only does the dual-touchscreen layout provide plenty of visual wow factor, but the interior is backed up by ambient lighting, wonderfully tactile materials and a standard of assembly that’s second to none. There aren’t many traditional buttons, but those you do get all click precisely and satisfyingly.